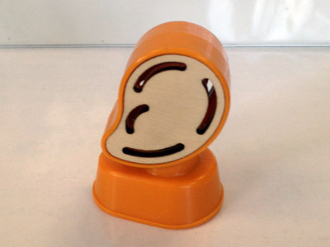 1 clap/sound sensor for KIBO, allowing KIBO to hear sounds. This module requires the WAIT FOR CLAP block to function. Please be sure to order this block if you don't have it already!